India has gained a lot of ground in the manufacturing and supplying of medicines around the world. 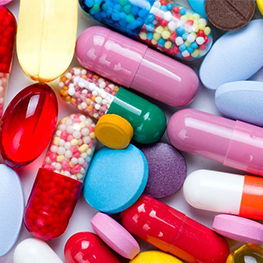 The country has experienced incredible growth in the pharmaceutical industry, expecting to rise to a value of over $50 billion US dollars within the next five years. Despite the undeniable growth, India manufactures are not currently considered to be compliant with the Good Manufacturing Practices (GMP) put forth by the World Health Organization (WHO). Currently, they only have to be compliant with the national drug regulators. There are many historic artifacts that are irreplaceable and on display in museums around the world. From famous paintings and sculptures to actual mummies and artifacts, many museums and galleries house objects that have survived for, in some cases, thousands of years. Regardless of the age, monitoring the surroundings of delicate artwork is key to the preservation and longevity of that piece. It is common to see signs posted asking viewers to refrain from touching the artwork and artifacts in galleries. This is because the transferring of natural oils from human skin can have disastrous effects on the historic pieces. 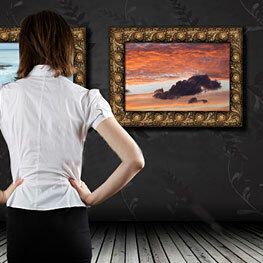 However, slight temperature and humidity variations can have an even greater negative impact on most artwork. 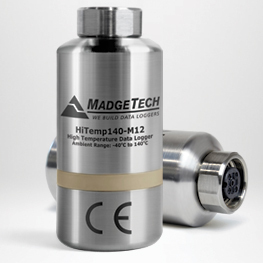 MadgeTech announces the release of the HiTemp140-M12, a high temperature data logger that accepts RTD probes with M12 connectors. With interchangeable probe options, this powerful device lends itself to an extremely wide array of applications. This unique data logger design is revolutionary in the sense that compatible probes are easily and quickly interchanged. This not only makes the device application dynamic, but eliminates problems and delays with broken probes as they are easily replaced by the user, saving headaches, valuable time and money. There are many factors to consider when selecting the right data logging solution for your specific needs and application. 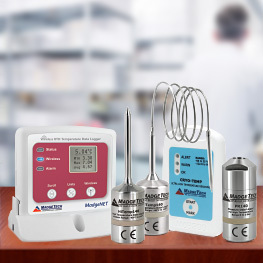 MadgeTech offers top of the line data loggers, accessories, systems and advanced data logging software. 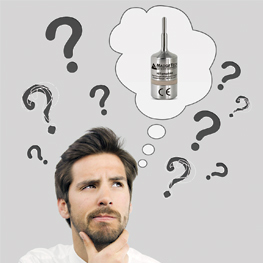 Since MadgeTech engineers and manufactures all of the data loggers they sell, the knowledgeable sales and support staff can guide you to the perfect data logger solution. It goes without saying that when a person enters a hospital, it is expected that the hospital is clean, sterile and the patient will be protected from harmful contamination. To accomplish this cleanliness, medical professionals have a series of protocol to follow to achieve asepsis, the absence of pathogenic microorganisms. 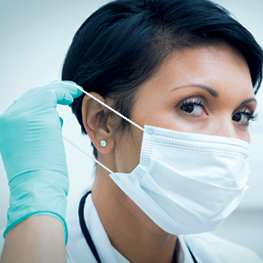 Within the umbrella of asepsis there are two subcategories, medical and surgical, which encompass different aspects of cleanliness with the common goal of keeping patients safe.